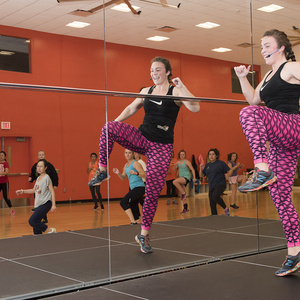 Come get your body moving with a FREE Zumba class in the union. This event is open to all students, faculty and staff who want to take part in the Homecoming festivities. Make sure to wear closed toed shoes and your favorite BGSU t-shirt! See you there!